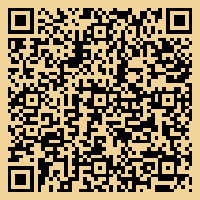 Welcome to R and R Doors Corp. The best Miami Kitchen Cabinet Doors Solution. 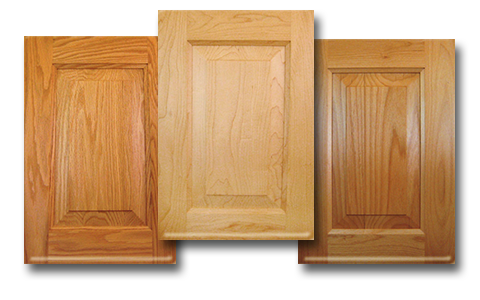 Located in Miami, Florida, we offer an wide range of solid wood doors , including custom kitchen cabinet doors, custom interior doors, custom entrance doors and more. Our sophisticated technology, machinery and highly trained staff deliver you the best quality product at a competitive price in Miami. R & R Doors manufactures high quality cabinet doors, Our kitchen cabinets doors and drawer fronts are custom made , we manufacture unfinished cabinet doors in the direction of the highest quality standards available. Make a statement with distinctive Interior Doors and Entry Wood Doors from R & R Doors. 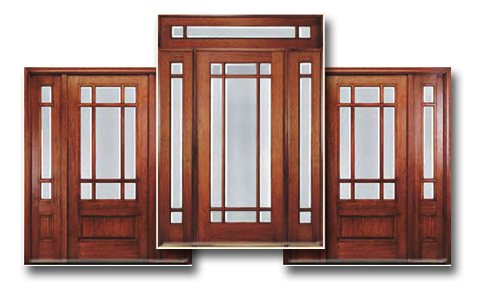 Choose from a variety of wood species, pre-hanging, pre-finishing and custom configurations to personalize your doors. 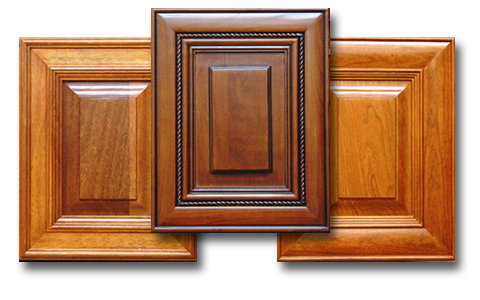 Nothing beats wood for beautiful kitchen cabinet doors. Wood’s natural appeal and adaptability to a wide variety of finishes and styles, Explore your options for kitchen cabinet colors and finishes available from R and R Doors Corp.
Like other natural materials, wood grain patterns and color tones vary greatly from one specie to another in color, texture and grain. 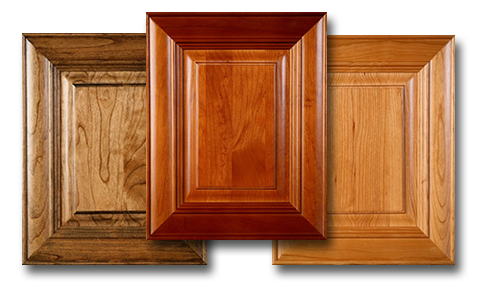 Browse through the many different wood species that R and R Doors Corp offers for kitchen cabinet doors, interior doors and entrance doors. Our solid wood doors are made using the most advanced and accurate technology in computer cutting and routing tools available. About R and R Doors Corp.
As a family owned and operated business, R&R Doors, Corp. believes in treating customers like family. We try our best to make you feel part of our growing family. With a combined experience of over 60 years, R&R Doors is sure to satisfy even the highest expectations. Our products include custom made cabinet doors and drawer faces in the wood species of your choice, custom made entrance and interior doors also in the wood species of your choice as well as pre-hung doors. We take pride in delivering the highest quality available in the USA at an affordable price for both home owners and contractors. Always using select material for our doors and true craftsmanship, we guarantee you will be more than happy with the outcome of your next project. We offer a wide variety of range hood options to match the decor of your kitchen. From simple, entry-level hoods to ornate decorative. On most hoods, you can choose the panel profile to match your door style and of course, they can also be finished to match your color. R & R Doors manufacturers high quality custom range hoods and window valances for your kitchen. These products are sent unfinished so that the finishing cabinet manufacturer can match the finish to the rest of the your kitchen. This process is missed with many other cabinet manufacturers, the consistent finish and look is extremely important when the installation process is completed. Our custom wood range hoods are built to your specifications. We work with you to turn your special idea into a quality wood range hood. We take our standard range hood designs and modify them to your requirements by adding design elements mixing and matching different materials and colors and even change the size to fit your specific needs. The end result is a truly unique range hood, designed by you.